Lana Del Rey, Kid Massive & Alex Sayz feat. 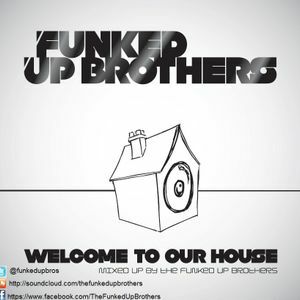 Miella, Funked Up Brothers Vs Calvin & Rihanna, Daddys Groove , Ludacris feat. Usher & David Guetta and more. This is a mix we done for friends of ours called Kosmic Kitchen....Check them out ! Making some real major prints in the music scene.